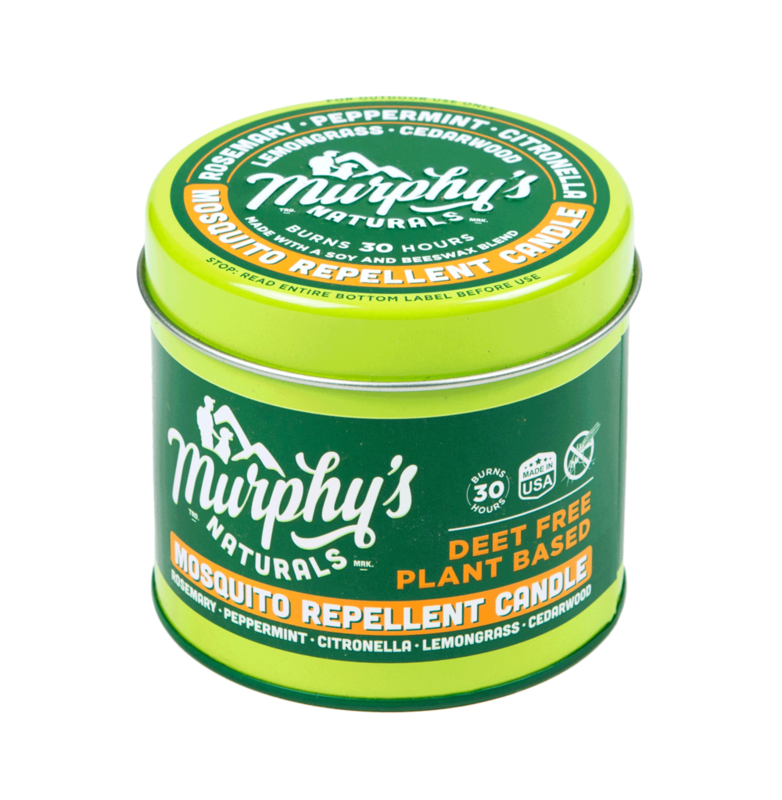 5% essential oil content is really a big deal in differentiating Murphy's Naturals Mosquito Repellent Tea Light Candles from other repellent candle brands. *We won’t steer you wrong, but please check out the labels on the big brands to see their active ingredient percentages. Follow warning guidelines before lighting wick. Always burn on a level surface. For best performance burn the candle for a maximum of three hours at a time and before relighting, trim wick to 1/4 inch each time before burning. Stop use when only ¼ inch of wax remains. Snuff out candle flame, never extinguish candles with water. Allow cooling before handling or moving. STORAGE TIP: Store product in a cool dry place, out of reach of children. Dispose of unused tea light candle or empty container into the trash according to local regulations. Place candle so there is no danger of it lighting foliage or other things that catch fire. Keep children and pets away from the burning candle. This product has not been registered by the United States Environmental Protection Agency. 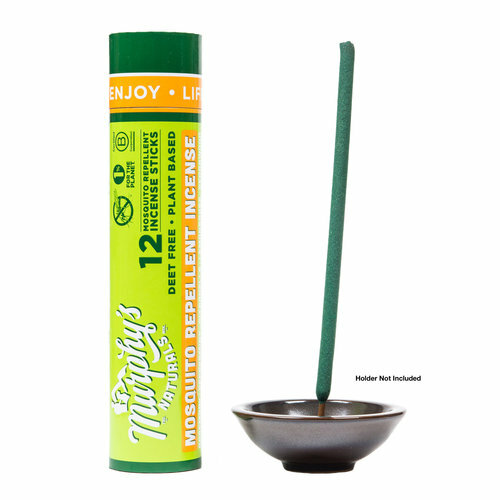 Murphy’s Naturals, Inc. represents that this product qualifies for exemption from registration under the Federal Insecticide, Fungicide, and Rodenticide Act.